Tiaras & Prozac: Are reward charts really the best way to handle toddler tantrums? Are reward charts really the best way to handle toddler tantrums? My answer? No. So lets talk about tantrums. 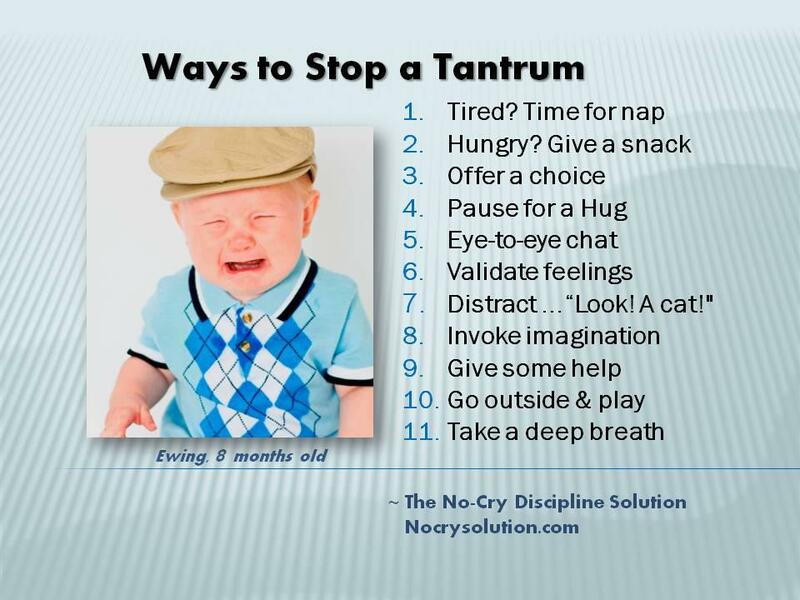 I think first of all we have to ask ourselves what is a tantrum exactly? Regardless of what they do it is essentially a form of communication. Through training a child not to tantrum what are we really teaching them? We are at a very basic level invalidating what they are relaying to us. We are taking away their voice at an age when they're lacking in the fundamental skills to adequately control and communicate in a calm and socially acceptable manner. Regardless of the subject of their tantrum, the fact their response has escalated (not necessarily deteriorated) to a tantrum is simply testament to their passion and how invested they are in the matter. Whether we agree with their opinion or not is absolutely immaterial, their opinion no matter how impractical or in our own opinion 'wrong' is still valid and matters. 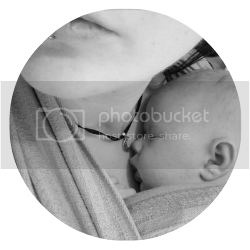 Don't get me wrong, I'm not at all suggesting that we should embrace tantrums or encourage them but we owe it to our children to acknowledge them, validate them, tell them we accept what they are saying/feeling (I understand you're feeling sad/angry right now because you want/don't want ....), explain to them why we're disagreeing then distract them and attempt to move on or if the tantrum has become absolutely uncontrollable, just be there. Hold them tight if they'll let you or simply let them know where you are when they're ready for comfort or to talk about it and give them space to calm down. It's far too easy to slip into the mindset that we as the parent know best, our opinion is what matters, we are right and they don't understand. Of course they don't understand, it's our job to enable them, to help them understand. With a toddler 'because I say so' really isn't at all helpful, it isn't teaching them or equipping them with understanding of why. Taking it to a rudimentary level we are intrinsically denying them their opinion, their right of being heard and any chance of reasoning. With rewards we are buying their co-operation and coercing them into silent obedience. Worse then that, we are giving them a tool to manipulate. We are not teaching them to do something because it is perhaps practical or necessary but merely because they are rewarded for it. If you take away the reward you risk a revolt in behavior. Teach don't dictate. Enable them mentally and emotionally don't disable natural and instinctive reactions. Shaping and molding are not the same thing. It is healthy to allow a child to question their world and that which is within it. When we stop questioning we stop learning, to not question is to become complacent and who the hell could possibly be complacent in this world? If we cease to question we lose our innate ability and potential to change the world. We don't have to agree, we don't have to 'give in' but we should acknowledge and listen to what they're feeling to help both parent and child move on from a situation. It's not epic chronicles of lentil weaving their socks whilst coddling and spoiling them, it's simply recognising them as fellow humans and helping them and ourselves become better people. Um. No, not for me. 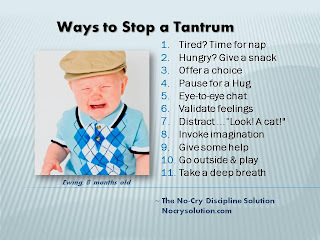 I will acknowledge why he's tantruming and I don't use reward charts but I will teach him that a tantrum is not a way I expect him to behave. He needs to know that there are better ways to express himself than chucking a wobbly and sorry but I know my child well enough to know that he doesn't always tantrum (which he doesn't do often by any means) because he's heavily invested in the subject but often simply because he's tired and it's the quickest route he knows. He needs time out, both to calm down and be in a position to talk about it but also so that he knows that a tantrum is not the way to express that feeling. There are enough adults in the world who think the best way to get what they want is to make a fuss, I'm not setting out to enable another one.